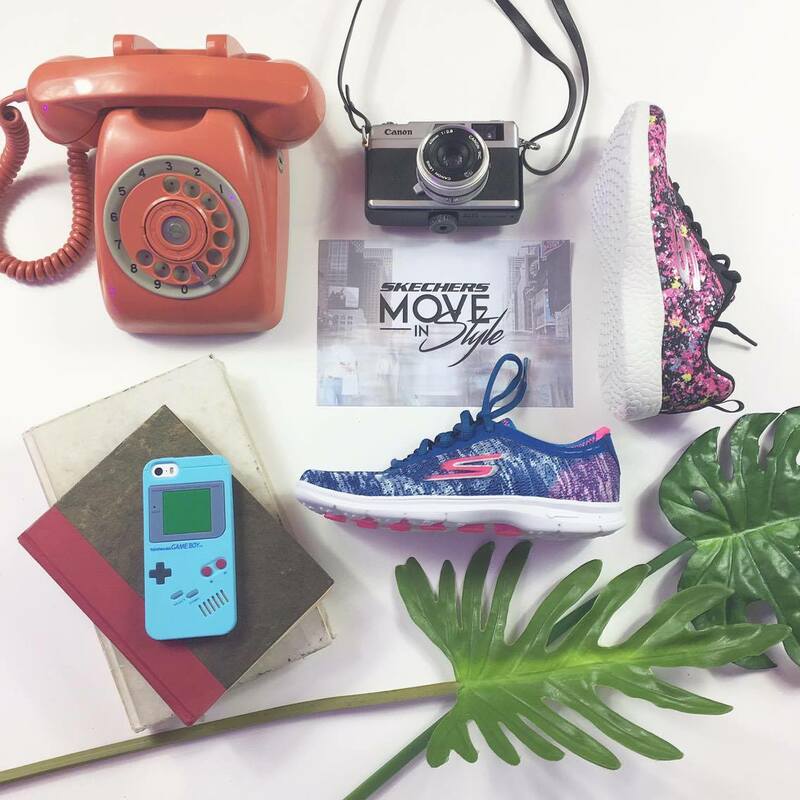 Move in style with Skechers! Now, you can see a lot of young fashionista move in style with Skechers! Just like Kryz Uy and Camille Co who are also top of mind when we talk about hip, young, and fashionable Filipinos. With them taking over the online fashion scene and gracing magazines here and there, who doesn't know Kryz Uy and Camille Co? :) I'm sure they're on top of your favorite bloggers list! Skechers has collaborated with these young fashionistas to show millennials their top fashion footwear picks for its latest collections: Skechers GO Flex Walk, Originals, GO Step, and Burst. The launch of Skechers' latest footwear line was held at Aruga, Rockwell. :) There we got to flatlay our favorite Skechers line, enjoy a cool dancer number by the A Team and fashion show. Pax styled this shoot!! Wuhooo! Proud friend! The Skechers fashion featured Camille's take on rocking the fun and comfy GO Flex Walk, and the retro chic Originals launched by Meghan Trainor. BTW, they played her song 'NO' and it just really made me love the fashion show more! Love that they picked Meghan Trainor after Demi Lovato! 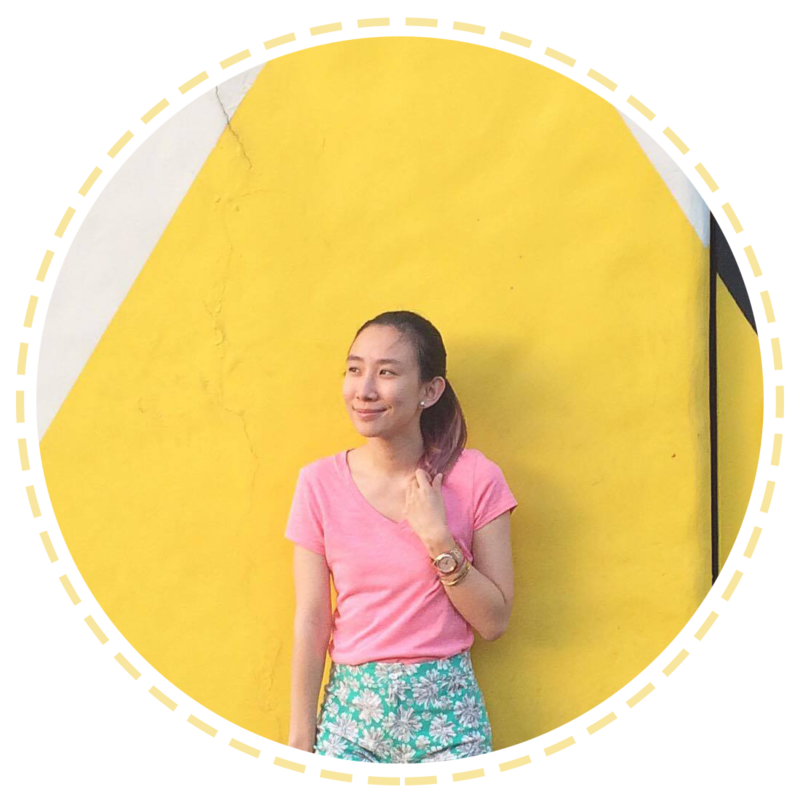 For Kryz Uy, she styled outfits for the slim and sleek GO Step and the stylishly athletic Skechers Burst endorsed by Demi Lovato. 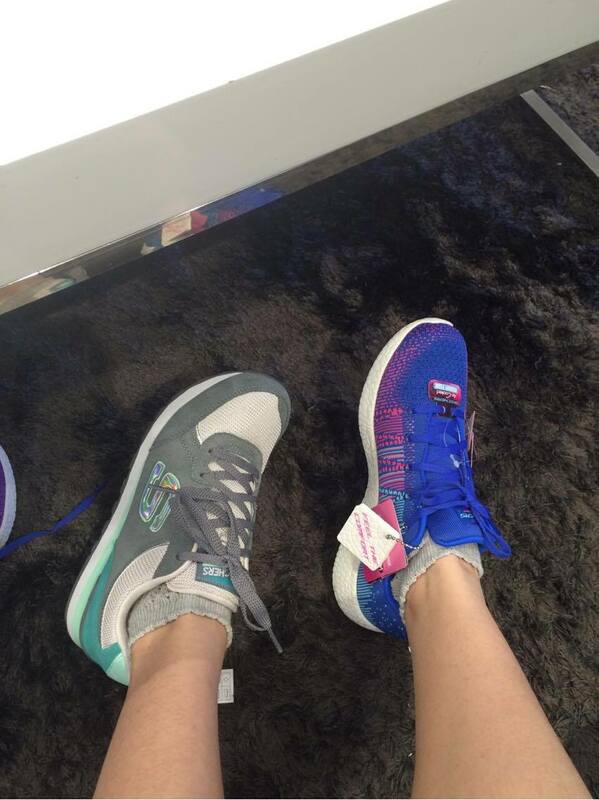 I super want Camille Co's Skechers Original!!!! So, whether you are going to the gym, the streets, the mall or trips, Skechers is the footwear for you! It's versatile, functional and stylish! I was think of buying gym/running shoes. I think I might go with Skechers because of this. Hihi!